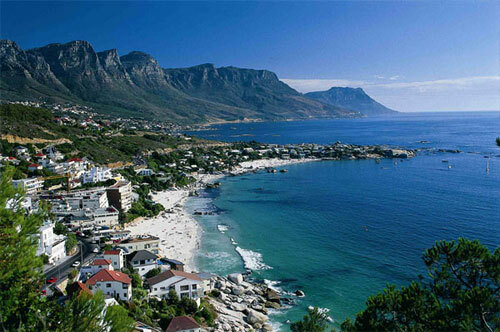 Accommodation in Cape Town Central consists of a variety of hotels near the V and A Waterfront. 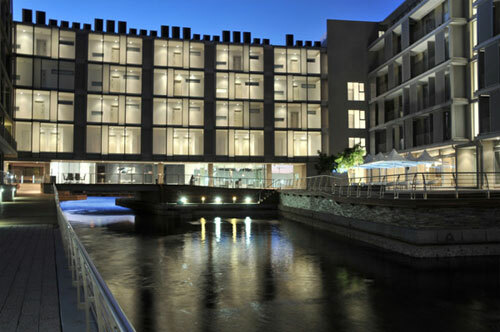 These Cape Town Central Hotels offer accommodation that is ideally located near the ICC and near many Museums in the Cape Town City Centre. 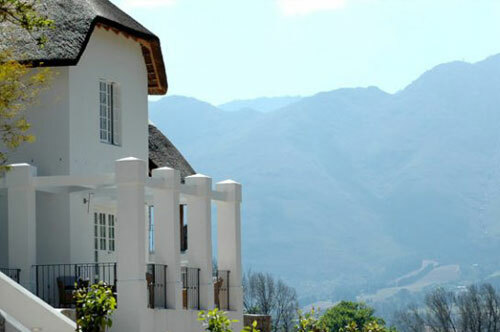 This 4 star luxury hotel is situated at the foot of Table Mountain and offers central Cape Town accommodation. The hotel is ideally located near some of main tourist attractions such as the National Museum and world-class shopping centers. 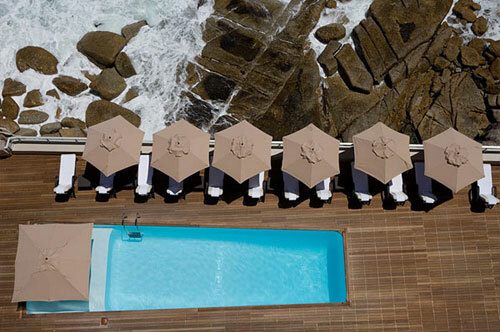 Accommodation at this Cape Town Hotel is available in Deluxe rooms, superior suites and penthouse suites. 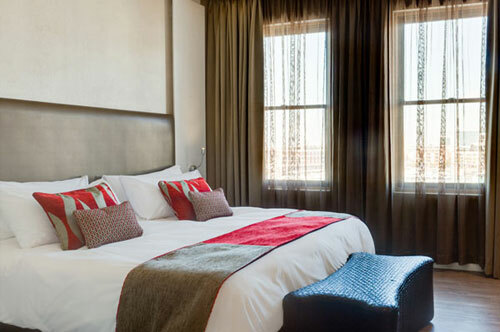 Protea Fire and Ice features fun and flash decor in a 201 room hotel that is situated 200 metres from Long Street and 1 km from the Centre of Cape Town. 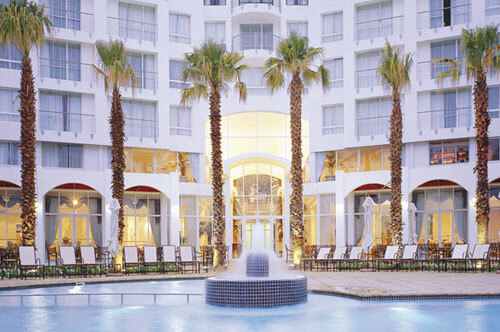 The hotels location allows for easy access to Table Mountain and the V and A Waterfront as well as a variety of other tourist attractions. 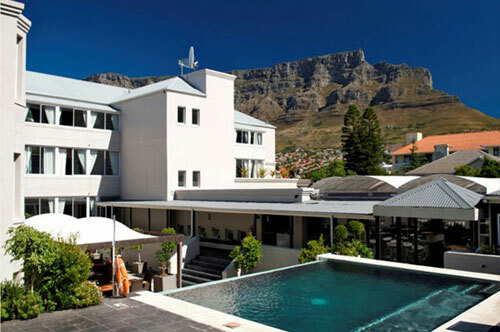 The Three Cities Mandela and Rhodes Place Hotel is situated in the heart of Central Cape Town and offers central Cape Town Hotel accommodation just 2 km from the V and A Waterfront. 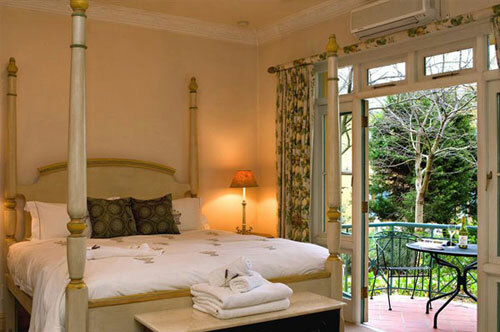 The hotel is well suited to business and lesuire travellers as it is near the ICC and airport as well as the Company Gardens, Green Square Market and Long street.